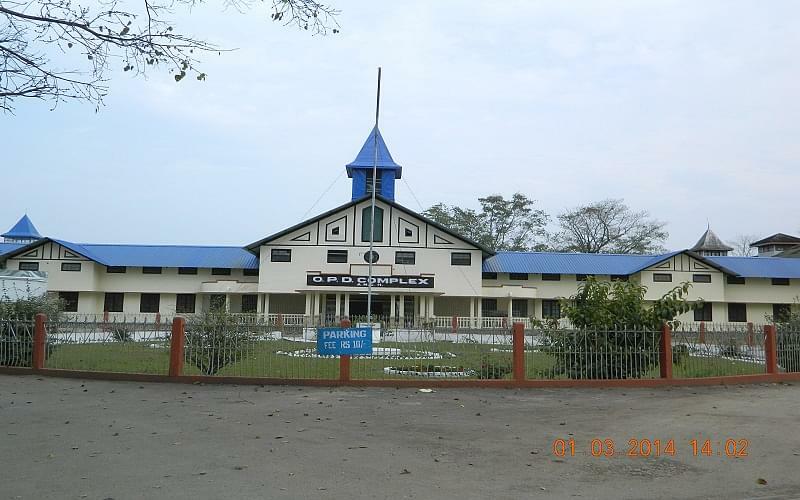 Assam Medical College formerly known as Berry White Medical School is an educational institute situated in Dibrugarh, Assam. 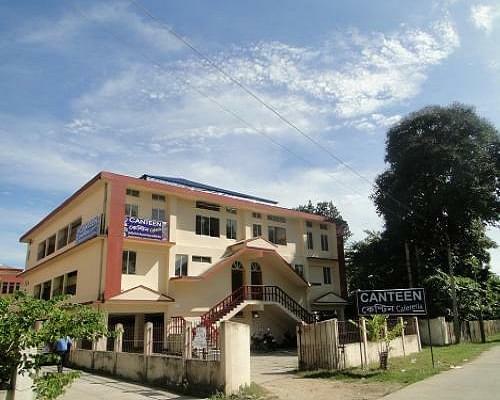 The college is one of the premier and oldest medical institutes in the North-Eastern region of India. Assam Medical College was established on November 3rd, 1947 and since then offers MBBS, M.D and M.S to the candidates at Undergraduate and Postgraduate level. The college offers (Bachelor of Medicine and Bachelor of Surgery) MBBS Program at the Undergraduate level and (Doctor of Medicine) MD and Master of Surgery (MS) program at the Postgraduate level. Minimum Eligibility to apply for MBBS program is 10+2 from a recognized Board. Acquiring minimum 45% marks in Physics, Chemistry and Biology is mandatory. Admission to MBBS program is done through NEET UG entrance exam. The total intake capacity is 170 seats. Assam Medical College offers Doctor of Medicine (MD) and Master of Surgery (MS) program in 20 specializations each. Candidates applying to this course must have obtained an MBBS degree with minimum 50% marks. Candidates who have qualified NEET PG conducted by the National Board of Education (NBE) examination are eligible to apply for PG programs. Assam University provides AUS-UGC scholarship. Students are also encouraged to avail meritorious students scholarship offered by the college. Why Join Assam Medical College? 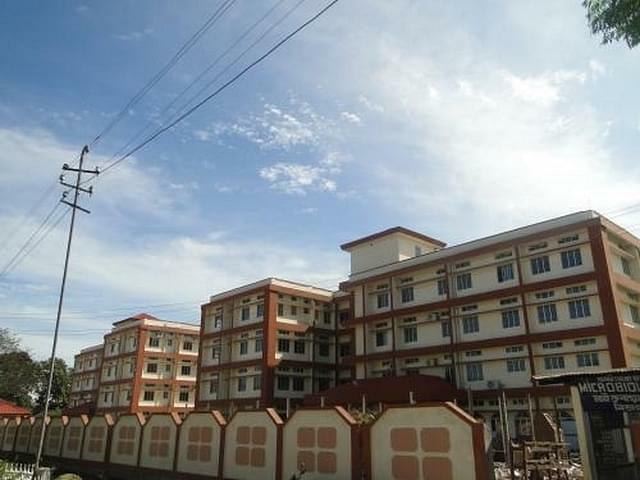 It is one of the very few medical colleges in the country which is residential in character, accommodating almost entire faculties, students, employees and nurses in a unitary campus. The college has the most experienced, competent, student-friendly teachers and best faculties that any medical college can boost for. An Institution is judged by its products i.e. by the students. The students of the AMC are its pride and its strength. They are the carrier of the glory of AMC to different corners of the world. 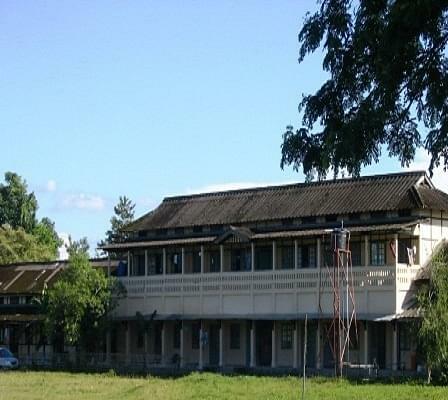 Assam Medical College since its inception has produced more than 7536 medical graduates. Starting initially with 65 seats, it presently enrolls 170 students into MBBS course every year. The institute provides medical and paramedical manpower and training to various Governments, industrial and private hospitals of the entire North-East region, including faculty development for the establishment of new medical colleges. It is now on its way to becoming a super specialty medical institution by way of massive up-gradation of its infrastructure with financial assistance from different Govt. and Non-Govt. organizations. One can get into the college through AIPMT or Assam CEE.once you appeared for these exams the admission will be according to the merit list preapred on the basis of marks you obtained in the exam. You will b offred college and courses according to merit list. once selected in merit, prepare your documents, and submit it to the college office n leave rest upto the college administration.